Why women’s body hair on film? Why women’s body hair on film in fact houses three distinct yet intimately interrelated questions: Why body hair and not head hair? Why body hair on film? And why women’s body hair in particular? Each of these questions will, or indeed should, also be addressed, not least because this recent interest means looking at all cinema through a brand new crinigerous lens. And moreover, looking for new ways with which to say ‘hair’ or ‘hairy’. Let’s start with why women’s body hair, a timely question as we celebrate forty years of Laura Mulvey’s seminal article ‘Visual Pleasure and Narrative Cinema’. Originally published in Screen in 1975, Mulvey’s intervention exposes a series of what could be called coping mechanisms that have been deployed by what Mulvey describes as ‘classical Hollywood film’ in order to tame or suppress the threat that the onscreen presence of the profilmic female form poses. One of the most exportable mechanisms Mulvey identifies is ‘to-be-looked-at-ness’. To-be-looked-at-ness describes how women’s bodies on film are quite literally ‘cut to the measure of desire’ whereby they are (re)represented in bits so as to produce a composite image of the female body with close ups of ankles, legs, breasts, etc. favoured above showing the female body as either coherent or intact. (Re)Presented as neither intact nor coherent the female body thus becomes ‘a perfect product […] stylised and fragmented by close-ups’ and as such ‘is the content of the film and the direct recipient of the spectator’s look’ (emphasis added). Stylised and fragmented, to-be-looked-at-ness describes the ostentatious display of women’s bodies onscreen and despite four decades passing since its publication, its stakes remain relevant today as a recently banned advertisement (on the grounds of the objectification of women) from a mobile phone producer illustrates. I will therefore read the removal of body hair from women’s bodies on film as an extension of these same bodies being edited into incoherency. In essence, women’s bodies are edited right down to the epidermis. These stakes go some way to responding to the question of why study body hair on film in particular. Quite simply such a distinction offers a further means of considering the abuses of the female form in/on film as well as a means of better understanding how and why they exist in the hope of both exposing and overcoming them. Further reflection, however, opens onto a number of curious confluences between cinema, body hair and its removal. In its most basic form, film can be understood as a mechanical re-production or re-presentation of the world – hair and all. Or indeed no hair at all because it was around the time of the birth of cinema that disgust over excessively hirsute women began to take particular hold. 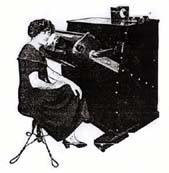 At the moment, then, when a new and eventually global mode and technology of expression and representation came into being so too did a new body politic which saw (mostly) women make use of a largely unregulated market of depilatory procedures that variously involved arsenic, sulphur and radiation (x-rays), amongst other highly toxic, volatile and even deadly substances, in order to achieve perfectly smooth skin. Given that women’s bodies in film today continue to be governed by this hairlessness I believe that this coincidence must be considered as far from arbitrary and that it could be read as a fundamental moment where hairlessness, women’s bodies and film became inextricably linked. 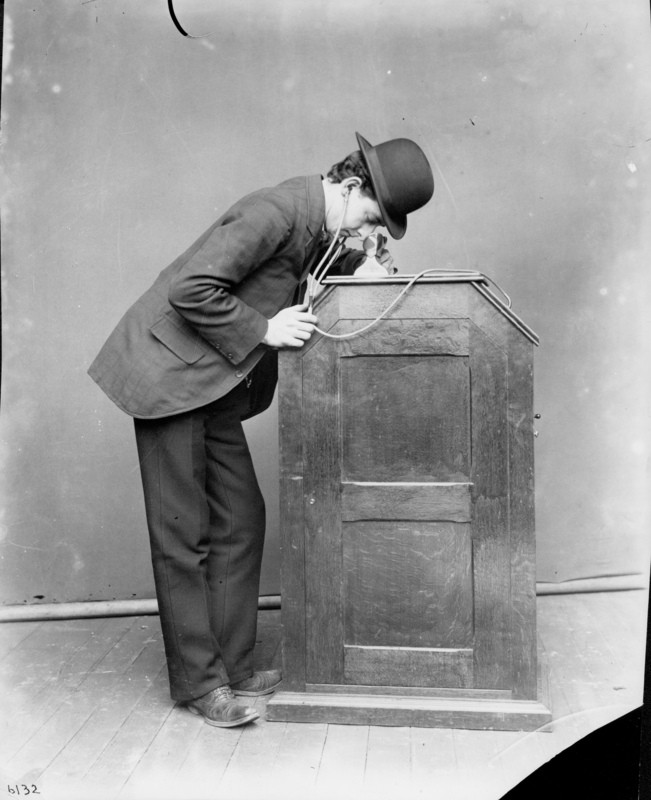 Add to this the male dominated environment that drove these developments and the intriguing similarities between the Tricho system and proto-cinematic devices, such as the kinetoscope, there is much to be said about these parallels. The final question to address is then why body hair and not head hair. For the time being suffice it to say that hair on women’s head is quite permissible.